High Park Lodges are family run, high quality self catering cottages in a quiet, picturesque area of Kirkwall, ideally situated for exploring Orkney. We are a pleasant 20-30 minute walk from the historic town of Kirkwall and the world famous Highland Park Distillery is right next door. Each two bedroom lodge has its own decking area and parking spaces. 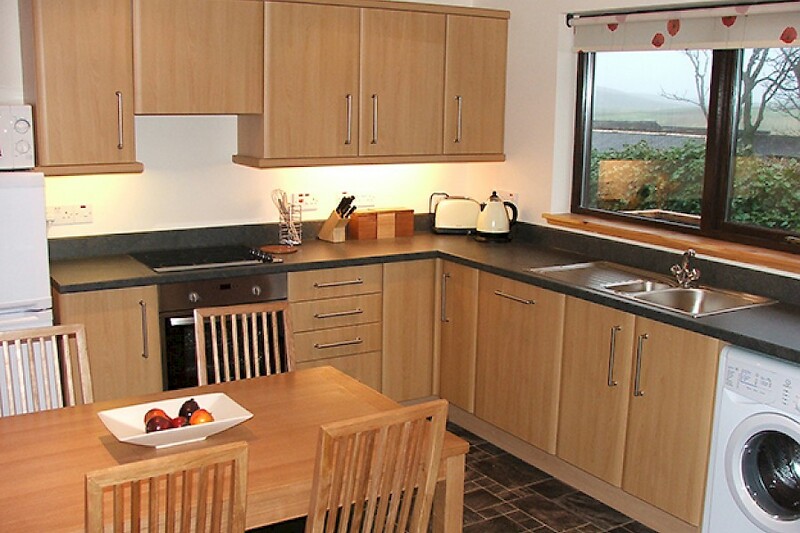 The two bedroom lodges have been built to very high standards,are beautifully finished and furnished and offer a relaxing, modern base for your Orkney holiday. 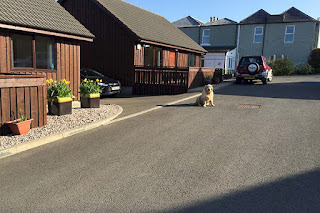 Dogs are welcome at no extra cost, but only by prior arrangement.